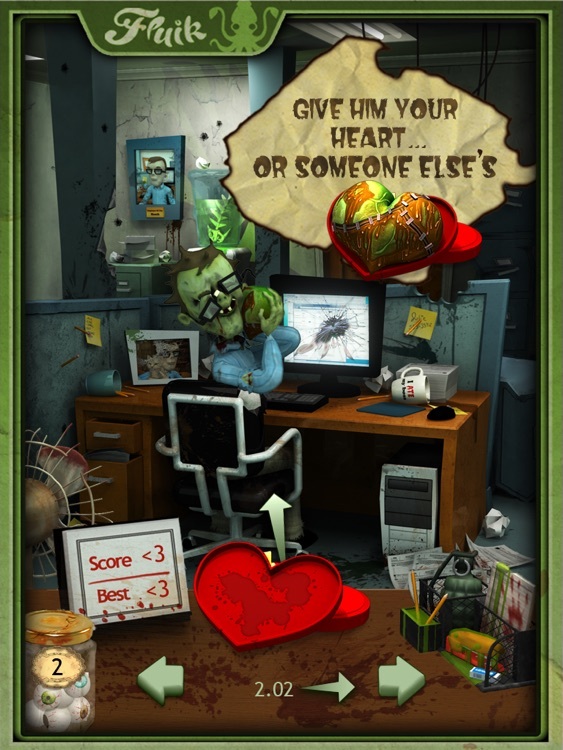 You don't have to be an Office Jerk fan to love Office Zombie: the undead hit, where a casually funny zombie apocalypse meets the 9 to 5 office grind. 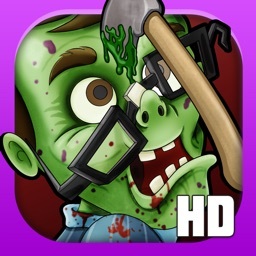 Use your makeshift arsenal to torment Zombie, just like old times! 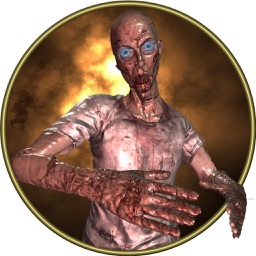 Grab whatever you have nearby: an explosive teddy bear, a rusty saw blade, your trusty hatchet, or even a Cadaver Heart to torment the undead Jerk to death - or should we say, undeath! 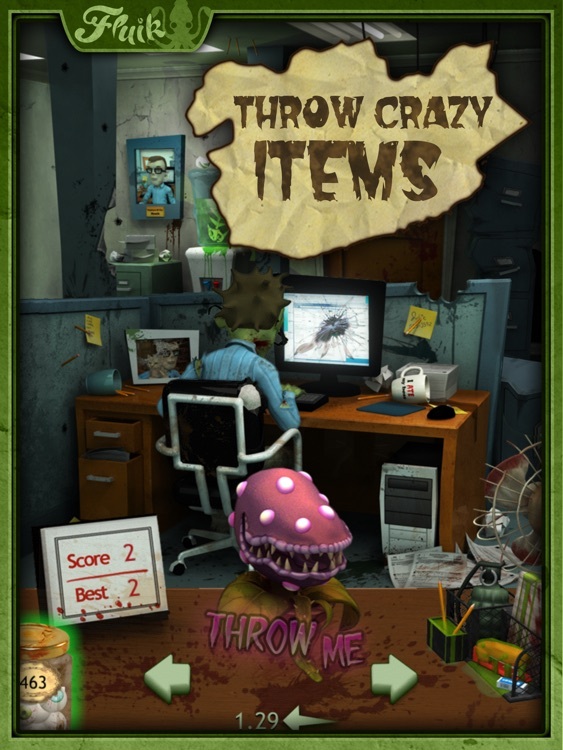 Throw tons of objects that will ruin even the toughest Zombie's day! 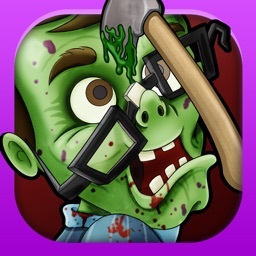 Or, aim for the Anvil and see if you can help Zombie make his "deadlines"! 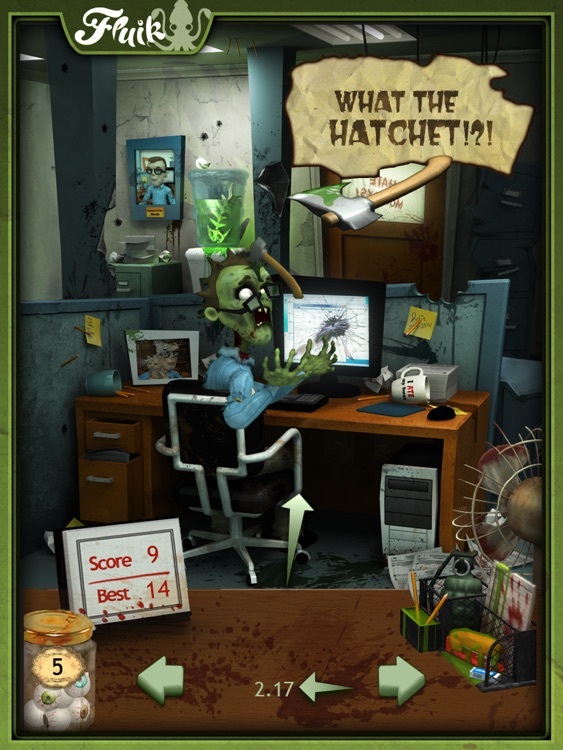 Complete daily challenges, collect daily rewards and take a stab at finishing everything in the Zombie Destruction Checklist. It's awesome-spooky fun for everyone! ◊ Enjoy awesome-spooky fun for everyone! 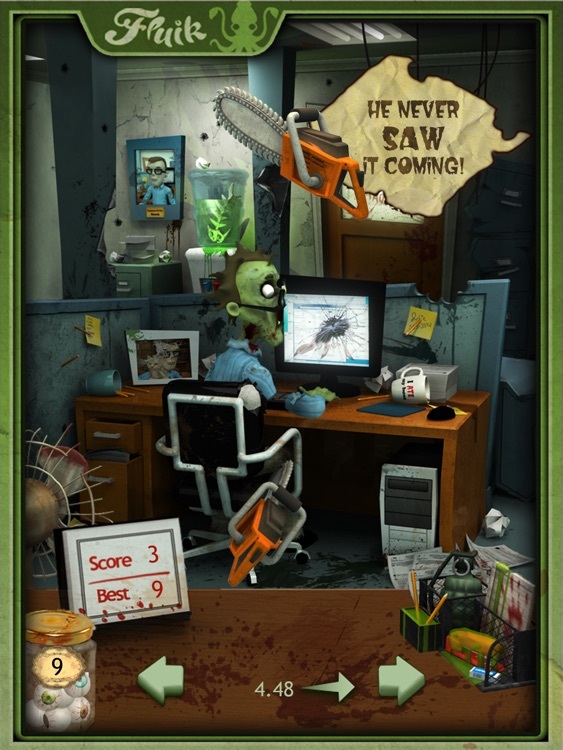 Get FREE Eyeballs when Office Zombie gets 20,000 “Likes” on the Facebook fan page. 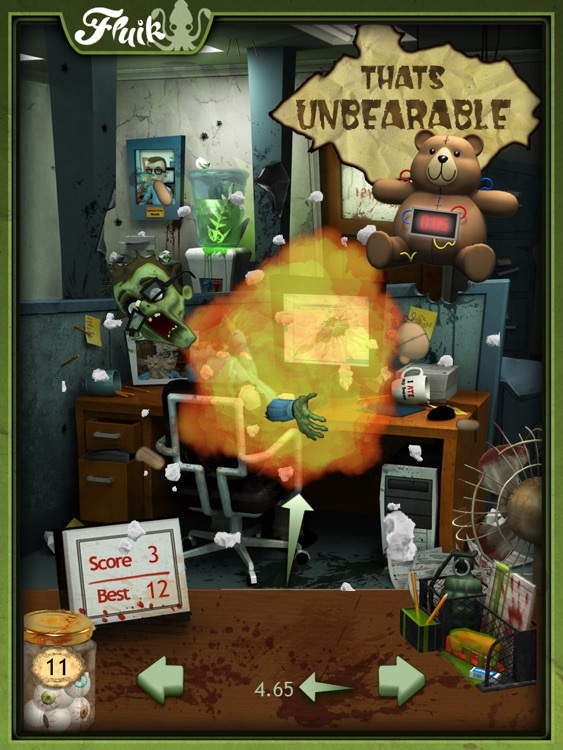 Office Zombie is brought to you by Fluik Entertainment, makers of wicked-fun mobile games such as Office Jerk, Grumpy Bears and Plumber Crack. 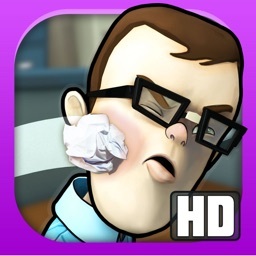 Search the App Store for “Fluik” to browse all our games.